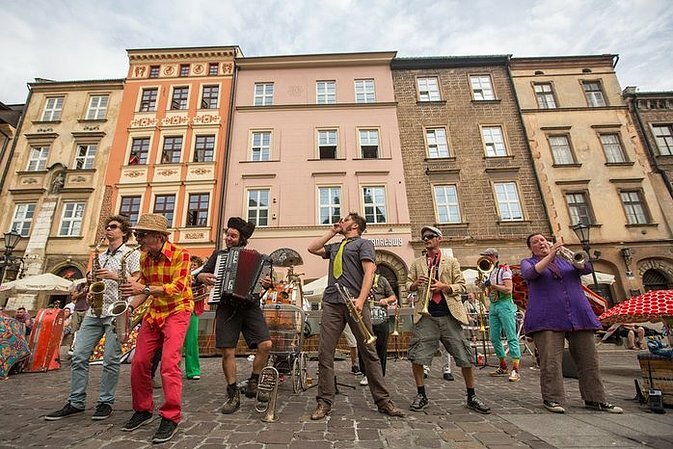 Every summer, Krakow becomes a huge outdoor stage and hosts International Festival of Street Theatres. Performances usually take place simultaneously at several stages located in the Old Town, most often on the Main Square, Szczepanski Square and Small Market Square behind St. Mary’s Basilica. 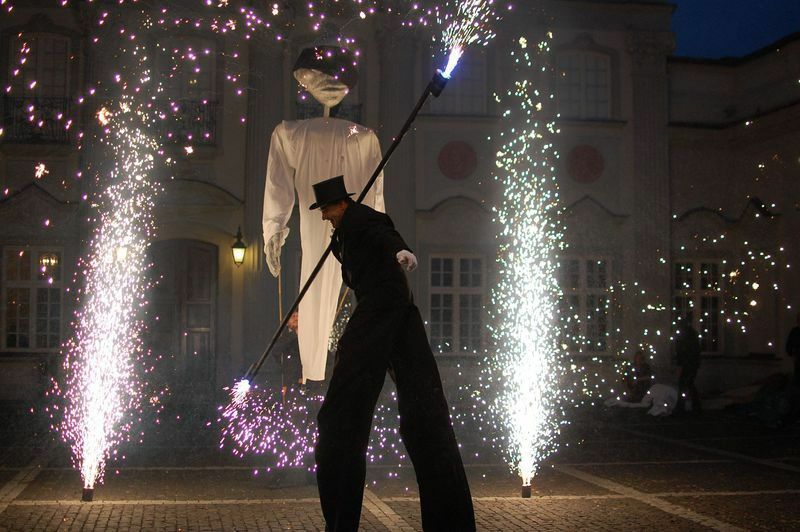 International Festival of Street Theatres in Krakow was first organised in 1988, what makes it one of the oldest street theatre festivals in this part of Europe. Every year the festival draws the attention of tens of thousands spectators with its extraordinary performances. Also, plenty of events accompany the main festival performances. There are jazz concerts, spectacles and games for children, meetings, discussions and more. This year’s edition will take place in July. The exact dates and programme are yet to announced.